Save the date! 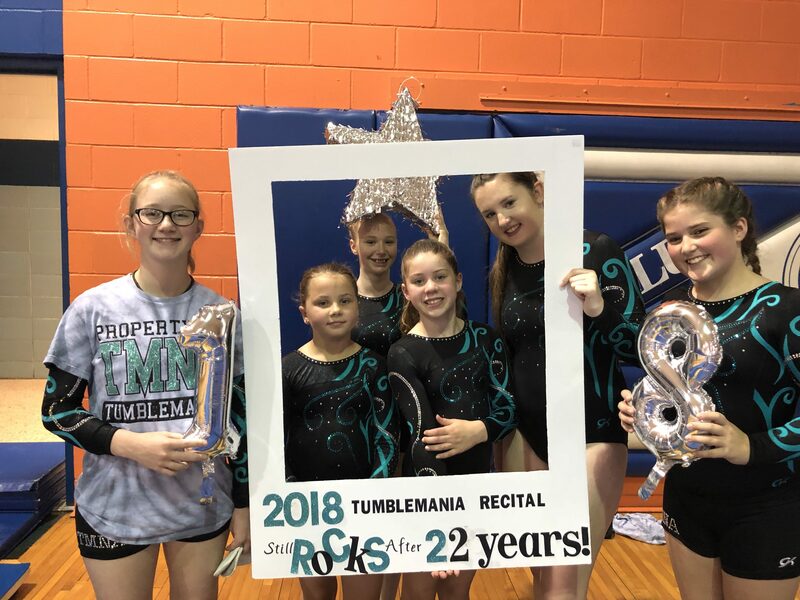 On Saturday, May 18th, The students of Tumblemania will present the 23rd Annual Recital! Adult admission tickets will be $8 dollars and children (ages 4-12) will be $5. Children ages 3 and under will be admitted free. Tickets are on sale now! The Recital is being held at Tumblemania this year. For more information on participating in or attending the recital, please contact us!